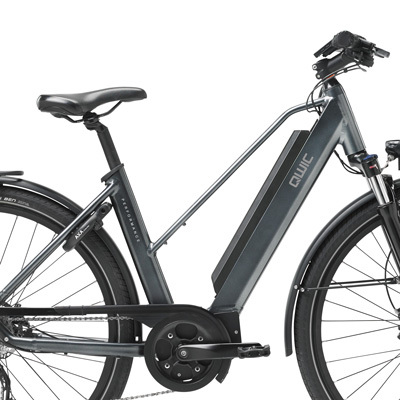 From the Performance range of QWIC, the leading Dutch Bike Brand, the RD10 combines a powerful rear wheel drive motor with an exquisitely crafted frame for a luxury sports bike that will power you across town and up hills. Hydraulic disc brakes with double calipers reinforce stopping power and safety. 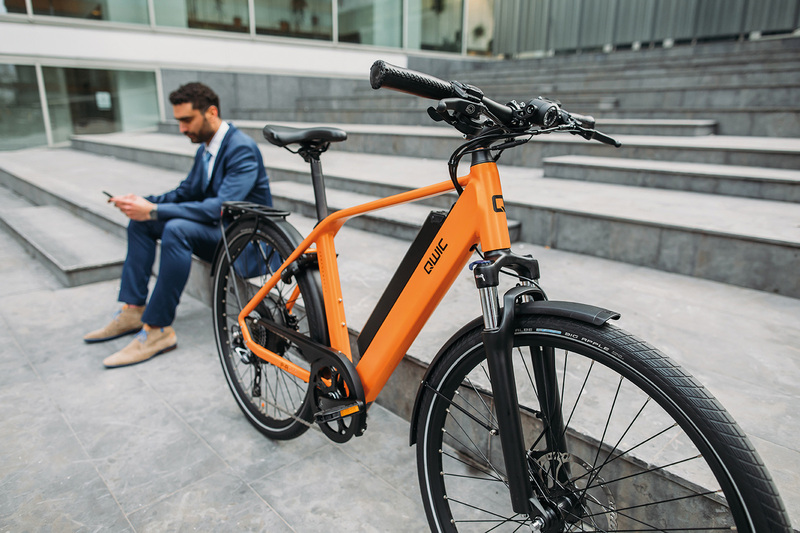 Available in a military green, striking dutch orange, chalk white or steel blue, the RD10 is a smart and sophisticated electric bike for your commute. 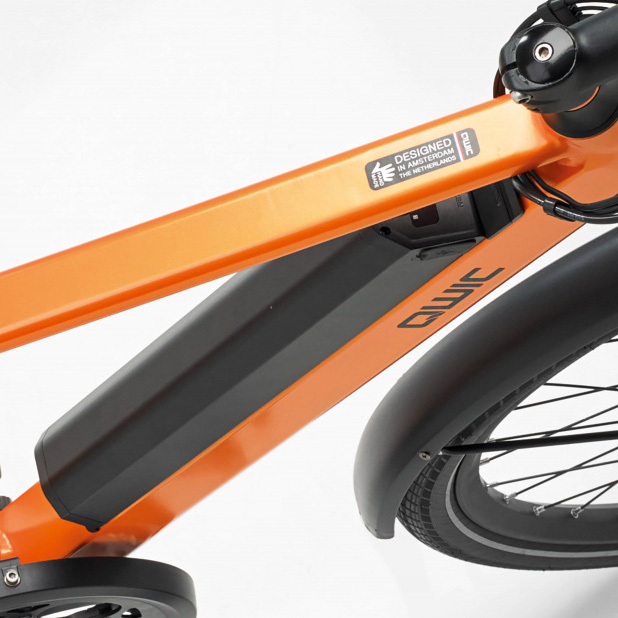 If you would like the 30mph Speed version of this bike, please click here. 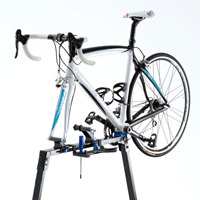 The one-size frame provides a comfortable riding position for those between 160cm (5ft 2") and 200 cm (6ft 5") tall. The RD10 has been designed around speed, sportsmanship and performance. With four levels of motor support, the display offers quick read out of which is selected and easy access buttons to modify. An integrated USB port can be used for charging a phone or bike navigation system. 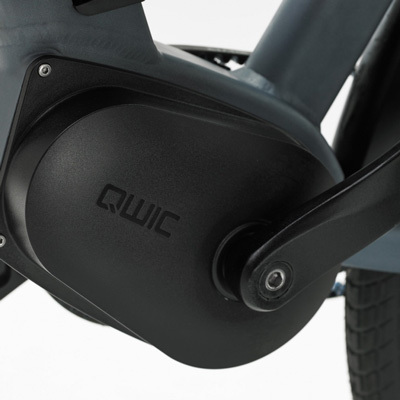 QWIC Bikes all feature these well designed, easy read displays which offer clear read outs of speed, range and battery levels. 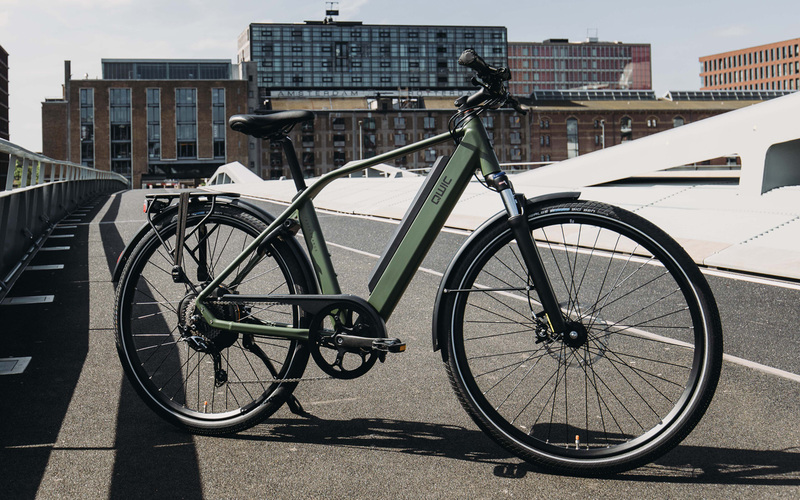 A lock-out feature gives quick and easy adjustment of the front suspension, giving you control over the ride style of your bike and the stiffness of handling. The RD10 is fitted with a large 525Wh battery as standard, with a 735Wh model also available. This gives up to a huge 110 mile range! 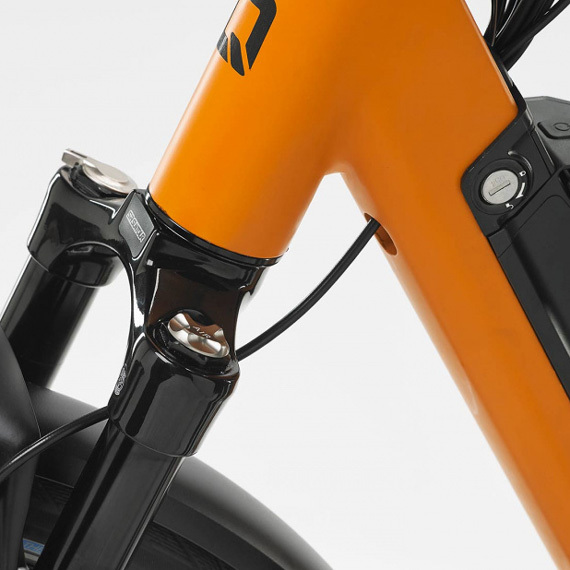 To keep sports performance and style, the battery has been located onto the downtube. 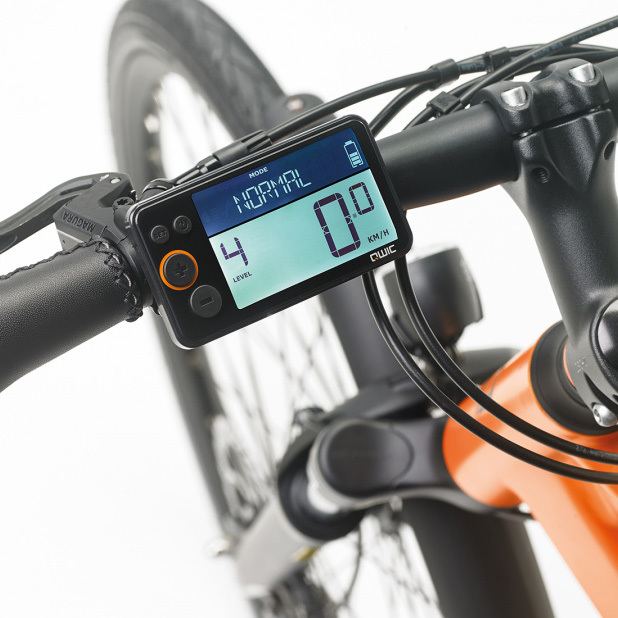 A USB port lets you charge your phone while on the move, or power other bike navigation systems. 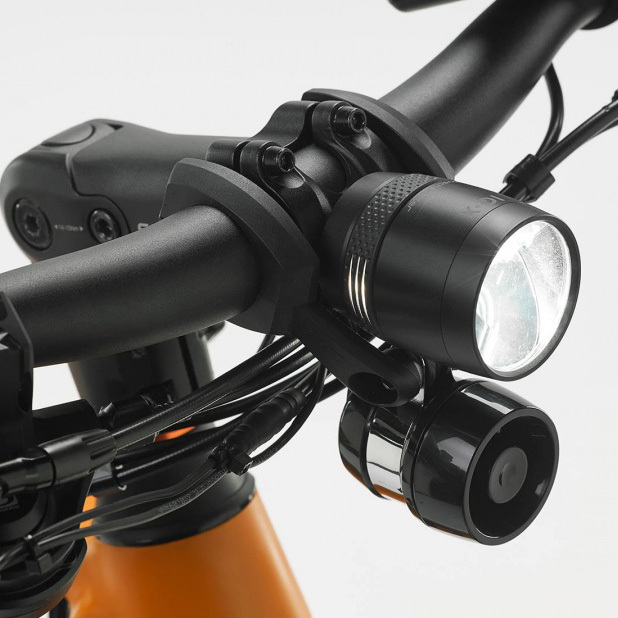 The bright and powerful Supernova 60Lux Light gives consistent and reliable visibility to yourself and other road users. Powered directly from the battery gives constant and consistent performance. 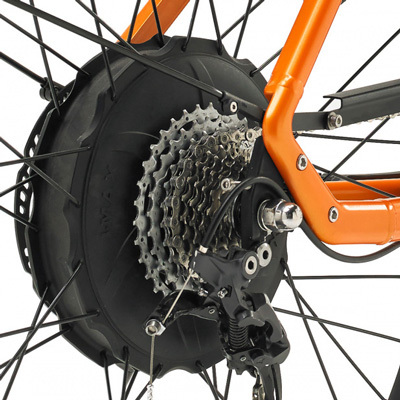 Magura MT5e disc brakes give a huge amount of stopping power and with double calipers and anti locking sensors giving comfort and control no matter the weather. 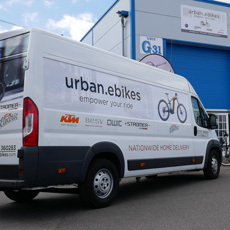 A powerful direct drive delivers 45Nm of torque straight into the rear wheel, boosting you up hills and past traffic. High power drives combine with smart sensors to optimise efficiency and delivering you a 100+ mile range. 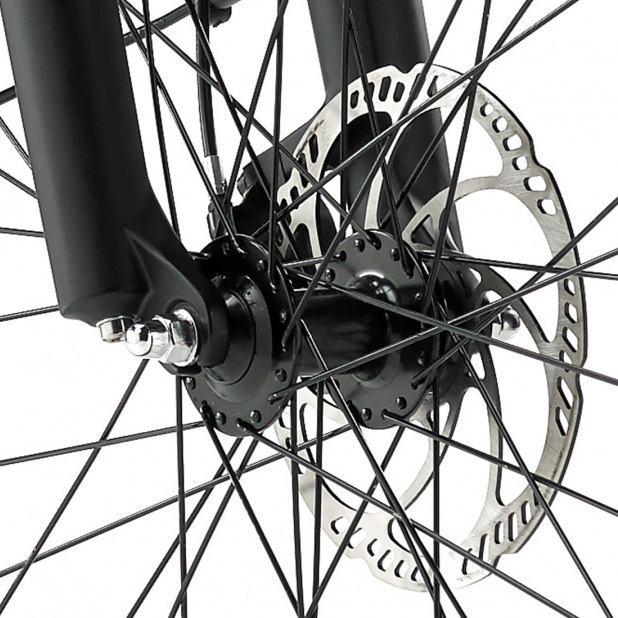 Shimano SLX-10 derailleur gears give sporty gear changes as would be expected from a sporting cyclist enthusiast.